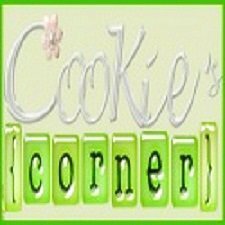 Cookie's Corner: What A Day! My husband attended their Christmas party last night. I posted in my entry that they were required to wear pink and that he asked me to buy him one. Well, he was hailed as Star of the Night and was given a prize for it. He said I really bought him one unique kind of shirt. But there was silence downstairs for several minutes. I went down and saw him lying on the couch already. I was with one of my worst habits ~ nagging. He asked me to listen to him first. He got injured ~ he sprained his ankle! But instead of pity, I went on ranting... "How about Chloe's presentation?! You want me to do a one-woman-act? Like taking the videos and pictures, driving her to and from the house and everything?" He kept quiet, so I went back to sleep. After having only a few hours of sleep, I woke up and went to check on him. He was in worst condition. Oh, no! Not at this time. He missed Chloe's Christmas presentation last year because of an untimely work-related travel, and now he's going to miss it again?! But then there's nothing we can do about it but to have him check to a hospital. Good thing that my brother in law lives right next to our house. He drove him to the hospital together with my MIL. After an x-ray, the orthopedic informed him he was lucky, there were no signs of fracture. Anyway, they applied a half-cast on his sprained ankle and had it wrapped in elastic bandage. He was also advised to use crutches for the meantime. What a day for the star of the night, huh? Tsk2x.. Well, when he got home, I took real pity on him. I decided to take all the responsibility for Chloe and her Christmas event, since he really needs to stay home right now. Good that my father-in-law went with me and helped in taking some pictures and videos of Chloe. The presentation was a success, too, so that settles it then. Chloe's dad got only to watch her perform on a video that I recorded (sigh...I'll just post the video and pics in my next entry). While my husband was injured, my second older brother texted me that his eight-months-pregnant wife was confined at the hospital. He said that their OB-Gyne wanted to carefully monitor the baby's fetal heart rate. The doctor told him that the rate was slightly lower than the usual 120-160 bpm. I was very alarmed and worried for the safety of my sister-in-law and for the baby as well. Even up to now, I'm thinking about them. I wanted to visit Anna at the hospital but I also have an injured patient at home. But my brother regularly texted me on the updates. Maybe the stork will arrive earlier than expected. I just wish everything will turn out okay. Oh so sorry to hear about that. 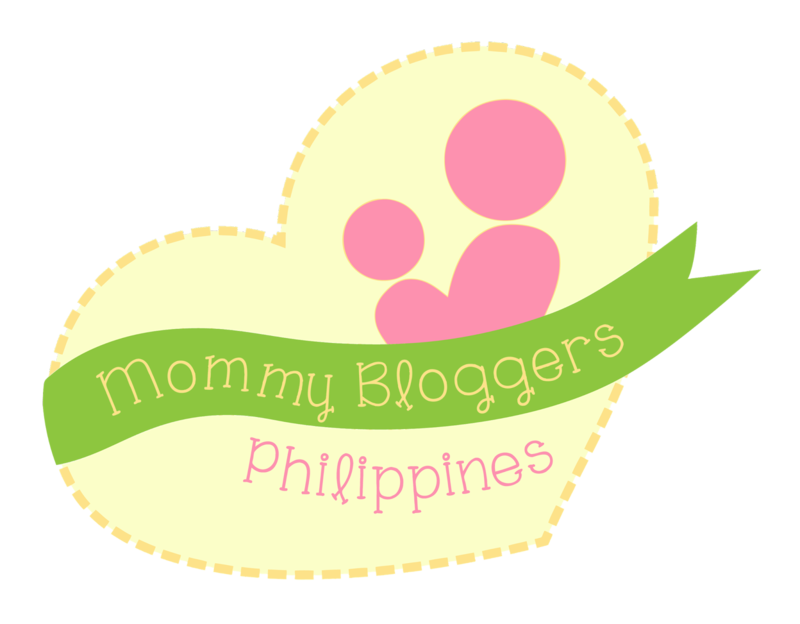 Hope yr hubby get well soon and nothing happen to yr SIL and her baby. I'll pray for your hubby's full and speedy recovery.Don't worry a lot. And by the way Merry Christmas to you. You're going to spend christmas with him rayt? kuks, i wish good health to your family too. I know, this is a tough time for you. But rest assured of my prayers. Just holler if you need me, ok? but on the lighter side, at least maganda performance ni chloe at the school presentation. way to go chloe! Soul Anchor, Thank you very much for your appreciation. The program was a success because of you guys! Shared cPanel Hosting, again, thank you for your nice comments and for appreciating my blog and for your prayers, too! Kringle, Salamat for everything and for Ryan, too. We know we could always count on you. Thanks for the prayers and for the support! Amy, it's true, we could always lean on Him. He will always grant our prayers. Thank you, my friend! Kikamz, Thank you, too, for the prayers and for your concern. Hope everything is fine. Take care..